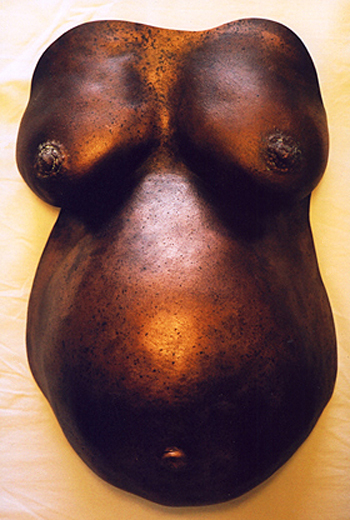 This gallery contains a small portion of the many hundreds of pregnant bellies we have cast over the years. You are not limited by the finishes, styles and poses you see in this gallery. 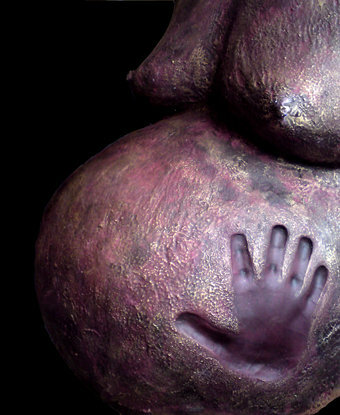 We create your dream belly cast - perfect for you and your home, so feel free to bring us your ideas. A PRICE GUIDE for our most popular options is at the bottom of the page. 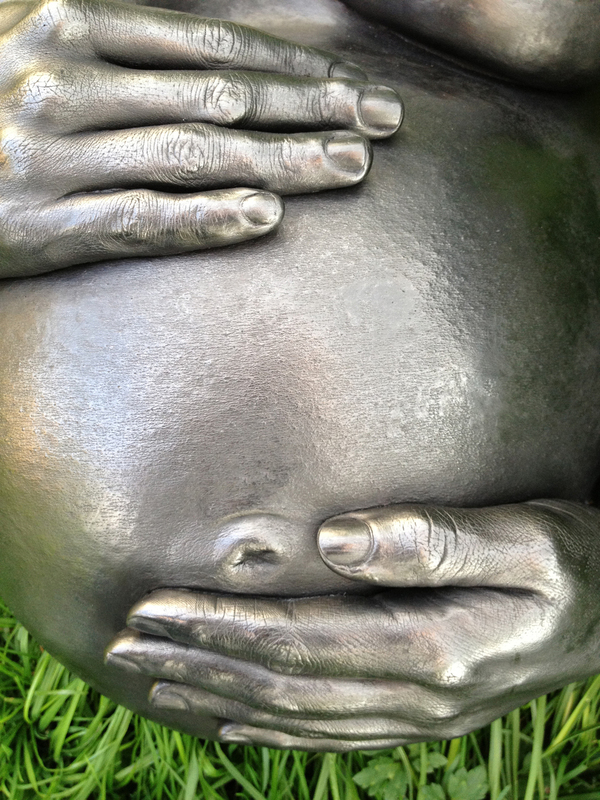 What could be a more magical keepsake of the miraculous nine months you carry your baby inside you? 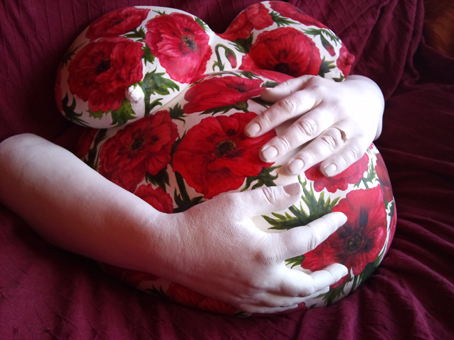 Pregnant belly casts fascinate adults and children alike - whether you hang yours proudly on the wall, or use it as a fruit bowl or more discrete ornament. 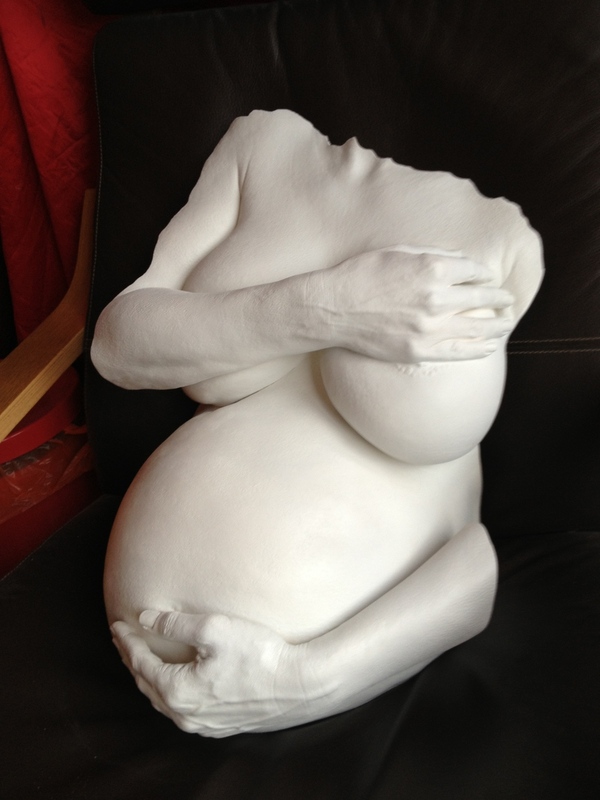 Your bump cast will be a lasting reminder of how your body changed - far more than any photograph or video. 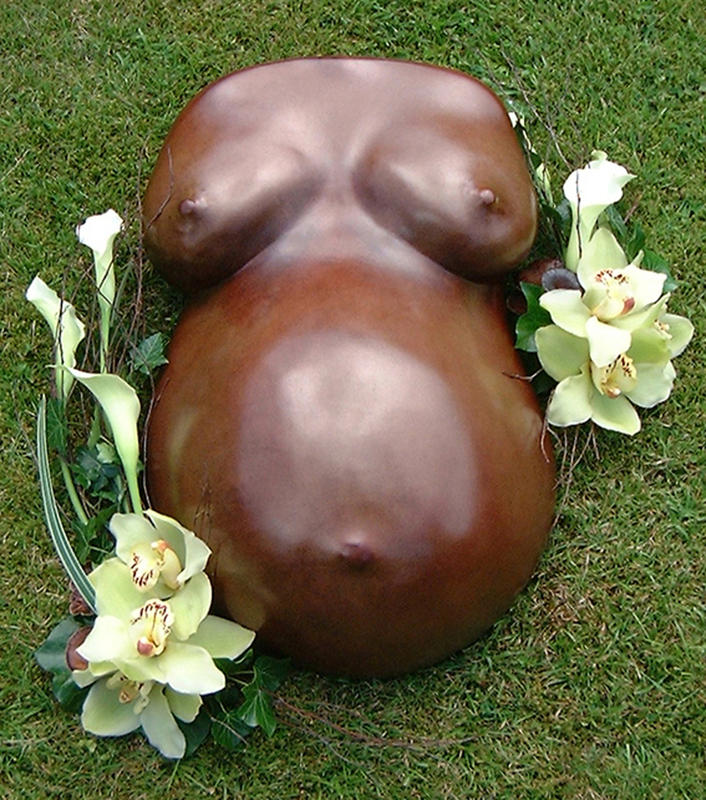 Pregnant belly casting, 'bump casting' or traditional 'bellymasking' is the art of capturing the pregnant form in plaster or other materials and at Rockabelly Lifecasts we have the benefit of four decades of collective experience specialising in belly casting and can make you the most beautiful and personal sculpture to celebrate your fertility and pregnancy and help you remember that incredible time of your life. 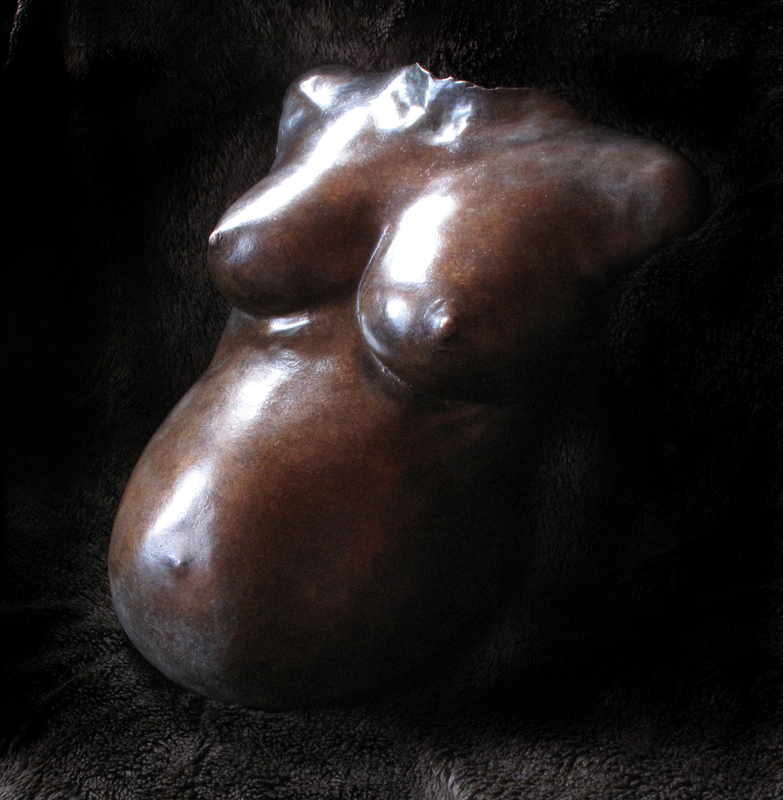 We can now also offer a foundry-bronzing and cold cast bronzing service to turn your unique pre-natal sculpture into a truly classic work of art, suitable for display indoors or outdoors for many generations. 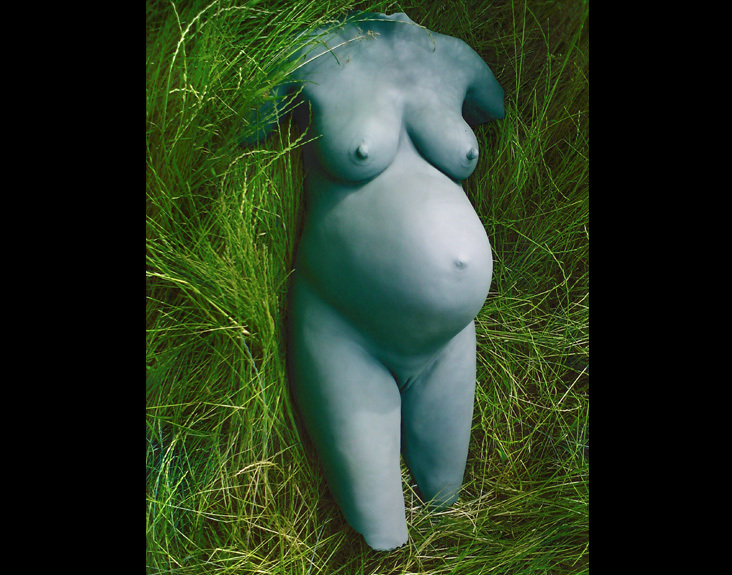 If you fancy challenging us to even more exotic materials such as leather, pewter or clay, please get in touch as we are always willing to try new ideas to give you the belly cast of your dreams. For a comparison between different popular material finishes, click here. The process is very safe, gentle and fun. For more information about what to expect when you book an appointment, please visit the FAQ page or feel free to call or email us with your questions. 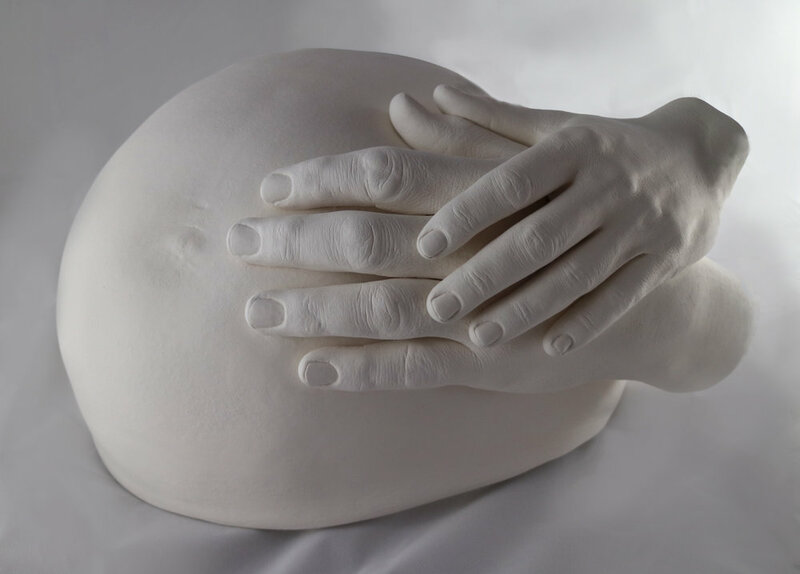 We can design a cast that reflects your personality and style in a way that is completely personal to you. For a more detailed price guide of more decorative options (paint finishes, mosaics and engravings), and material upgrades such as cold cast metals, leather, drizzled pewter, leather or real bronze, please click here. To purchase gift vouchers for our most popular combinations, please click here. Or to enquire about booking or ask any questions, click the button below. 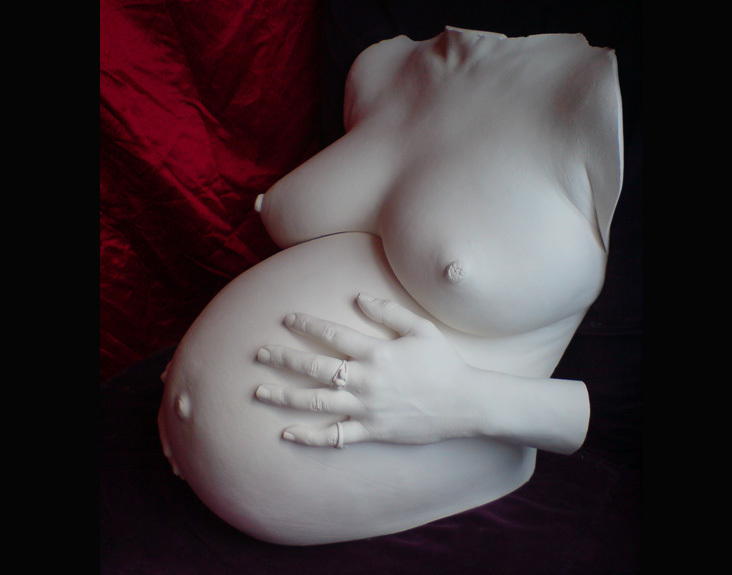 If the casts in our main pregnancy gallery are way outside your budget, please consider instead our range of low-cost DIY pregnancy casting kits which enable you to perform much simpler, 'low definition' casts in the privacy of your own home with the help of a friend or partner. 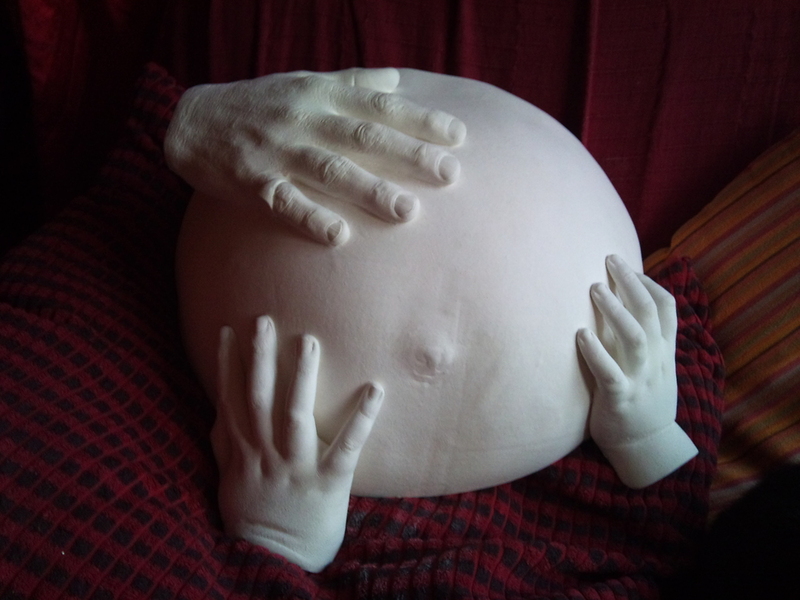 Although this is a completely different style and method of casting and doesn't give the incredible detail and skin texture of the casts in the gallery above, it is still a fun and safe way to remember your pregnancy, and we can even help you smooth and decorate your DIY casts to give them a more professional finish if you decide not to decorate them yourself. 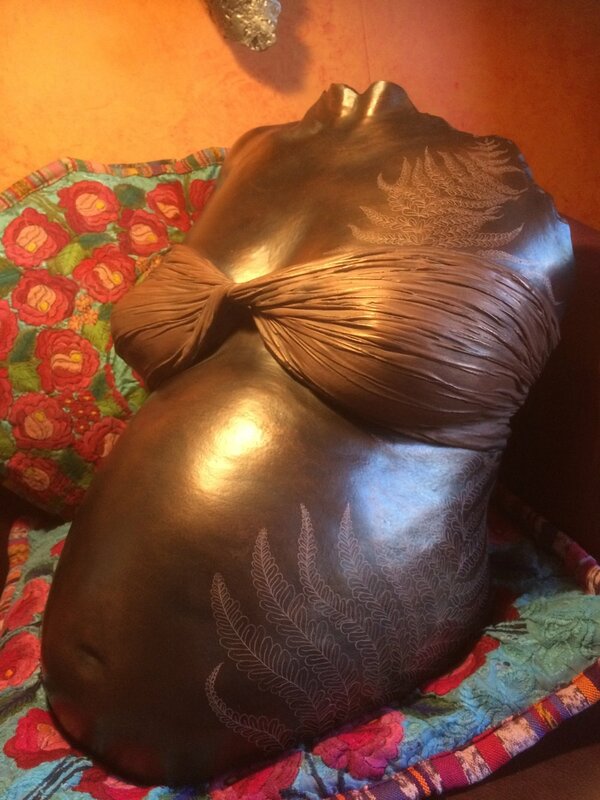 We have a separate gallery to show you some of the many ways that DIY belly casts can be decorated.